Sabbateans, Dönmeh, Frankism, Freemasonry, Zionism, Turkic Ottomans, and the House of Windsor are all related to each other. Here is a very brief introduction for these seven destructive societies which could help in drawing the complete picture through further investigation and research. 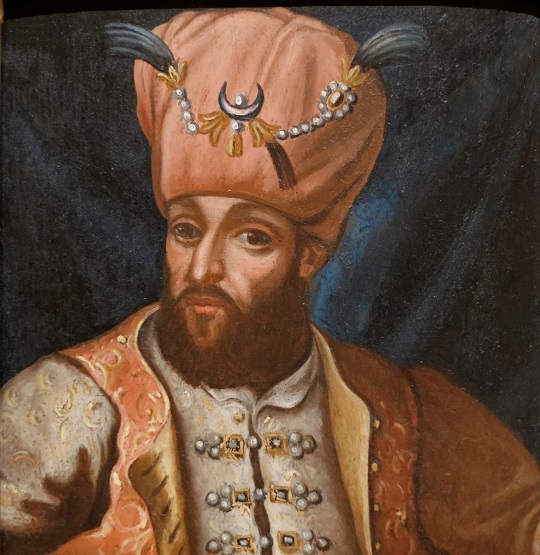 Sabbatai Zevi (1626 – 1676) was born in İzmir in present-day Turkey (Smyrna, in the Ottoman Empire), on supposedly Tisha B’Av (the 9th of Av), 1626, the holy day of mourning. His name literally meant the planet Saturn, and in Jewish tradition “The reign of Sabbatai” (The highest planet) was often linked to the advent of the Messiah. 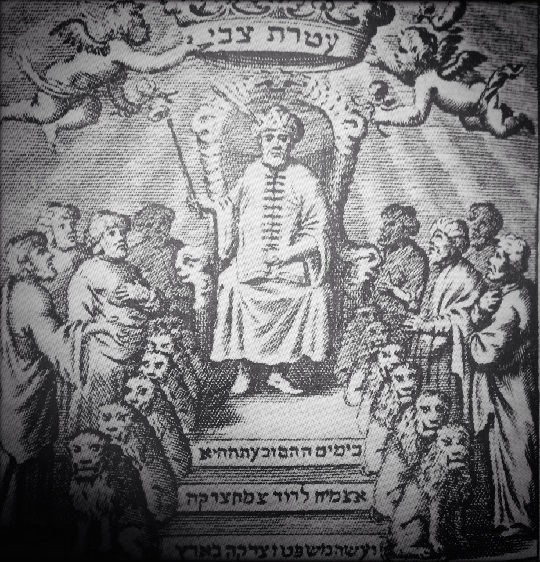 Sabbatai Zevi was depicted as the crowned Messiah in 1666. The Dönmeh were a group of crypto-Jews in the Ottoman Empire who converted publicly to Islam, but were said to have retained their beliefs. The movement was centered in Salonica. The group originated during and soon after the era of Sabbatai Zevi. Since the 20th century, assimilated Dönmeh might have intermarried with other groups and most have assimilated into Turkish society. The Dönmeh ideology of the 17th century revolved primarily around the Eighteen Precepts, an abridged version of the Ten Commandments. 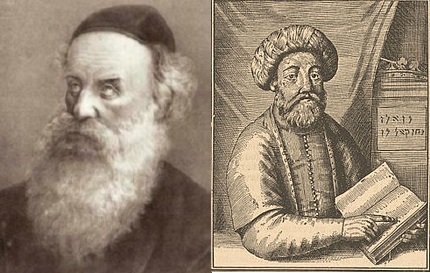 The Dönmeh had similarity with Marranos who were another group of crypto-Jews in Iberia who converted to Christianity yet continued to practice Judaism in secret. The term “Marrano” came into use in 1492 with the Castilian Alhambra Decree, which outlawed the practice of Judaism in Spain and required all remaining Jews to convert or leave. 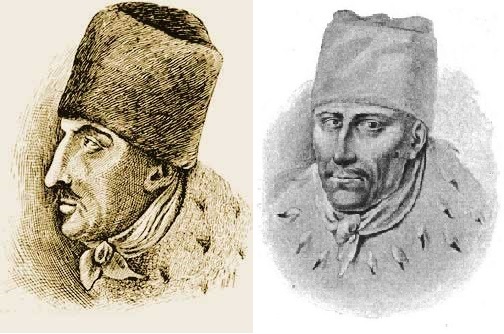 Another Jewish Messiah claimant was Jacob Frank (Jakub Lejbowicz), who lived from 1726 to 1791 in Korołówka, Poland. He claimed to be the reincarnation of the self-proclaimed messiah Sabbatai Zevi and also of the biblical patriarch Jacob. Frankism, a Jewish religious movement of the 18th and 19th centuries, centered on the leadership of the Jewish Messiah claimant Jacob Frank, who lived from 1726 to 1791. At its height it claimed perhaps 500,000 followers, primarily Jews living in Poland and other parts of Eastern Europe. 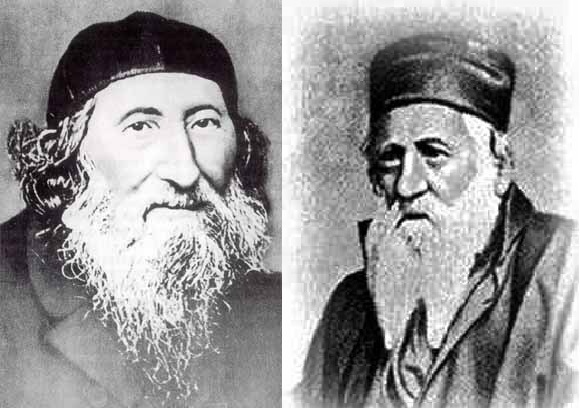 A group of men considered as proto-Zionists appeared and it includes Rabbi Judah Bibas (1789-1852), Rabbi Judah ben Solomon Hai Alkalai (1798–1878), Rabbi Zvi Hirsch Kalischer (1795–1874), and philosopher Moses Hess (1812–1875). The central activity of these men was between the years 1860 to 1874, before the Zionist movement was established practical in 1881 and political Zionism in 1896. It is for this reason that they are called precursors of Zionism, or proto-Zionists. The earliest recorded ‘making’ of a Freemason in England is that of Elias Ashmole in 1646. Organized Freemasonry began with the founding of the Grand Lodge of England on 24 June 1717, the first Grand Lodge in the world. lreland followed in 1725 and Scotland in 1736. Premier Grand Lodge of England was founded shortly after George I, the first Hanoverian king of the Kingdom of Great Britain, ascended to the throne on 1 August 1714 and the end of the first Jacobite rising of 1715. 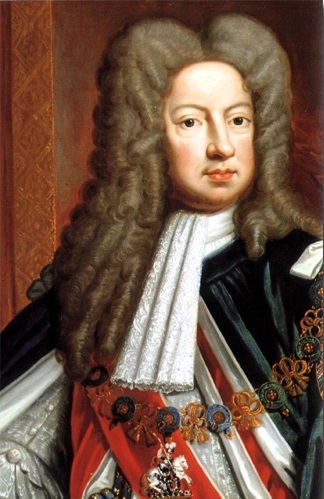 George I, the king of England the first from the House of Hanover from Germany which is originally Jews from Italy. Reign 1714 – 1727. The true ancestor of the Windsors. (Albert Azzo of Este from Milan (died in 1029), the House of Welf, the House of Brunswick-Lüneburg, the House of Hanover, and then the House of Windsor of the current British Monarch). The very beginning was founded in Este in 951 by a man called Adalberto Obertenghi, from a gens called Attii, which migrated from Rome to Este. I appreciate the information provided here. Important for future research. Thanks for giving it in the comments section to the video “The Zionist Coup In The Vatican”, on my YouTube channel!